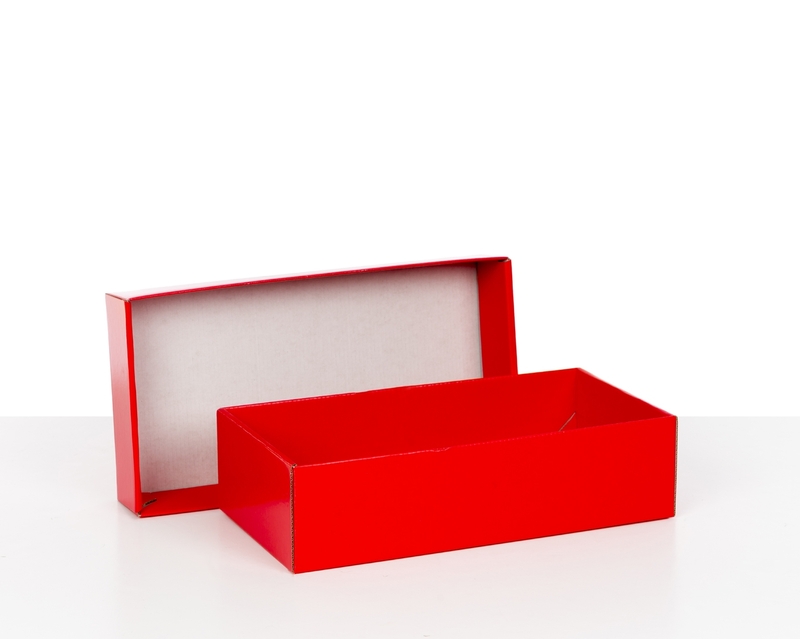 Red, the colour of love, celebration and the holiday season, is the perfect choice for a special occasion gift box. Our top-selling red boxes dress up almost any gift, whether it’s for Christmas, a birthday or an anniversary. 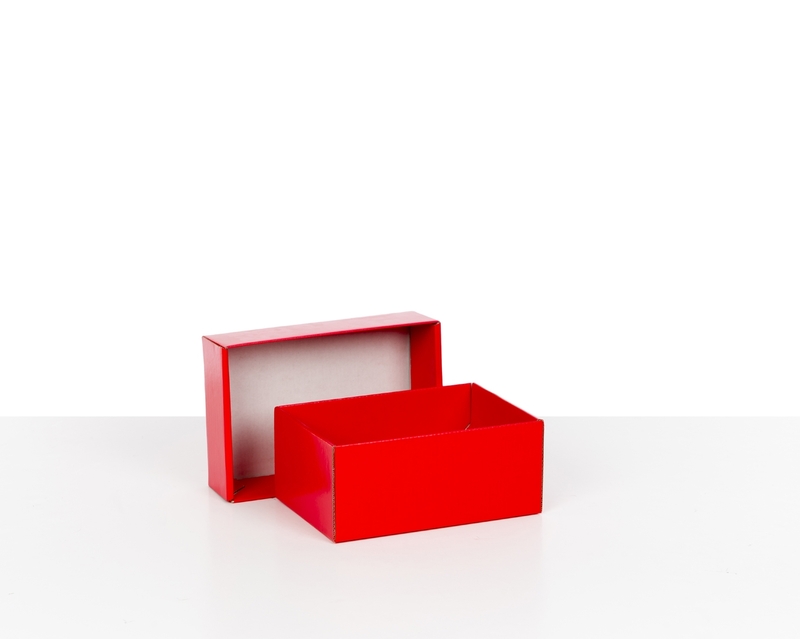 The separate base and lid allow you to adjust the height to fit items of different sizes. 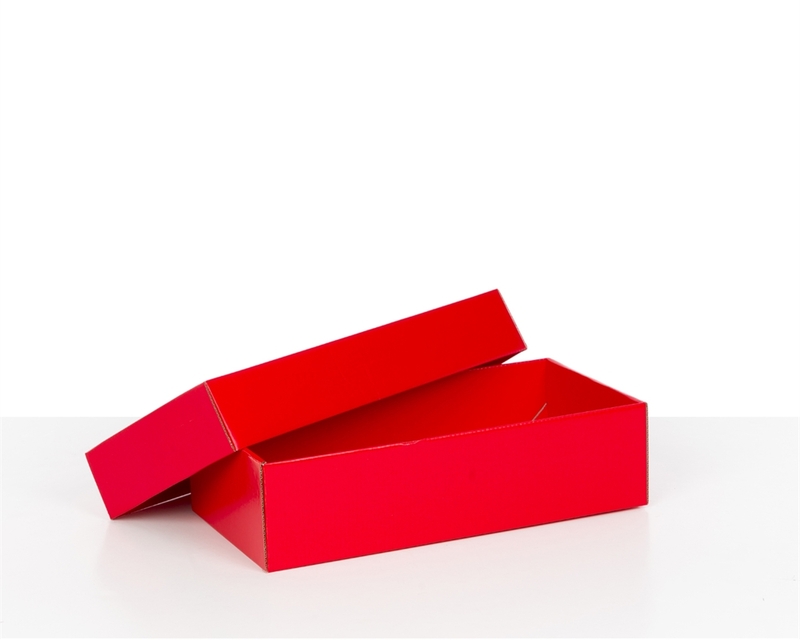 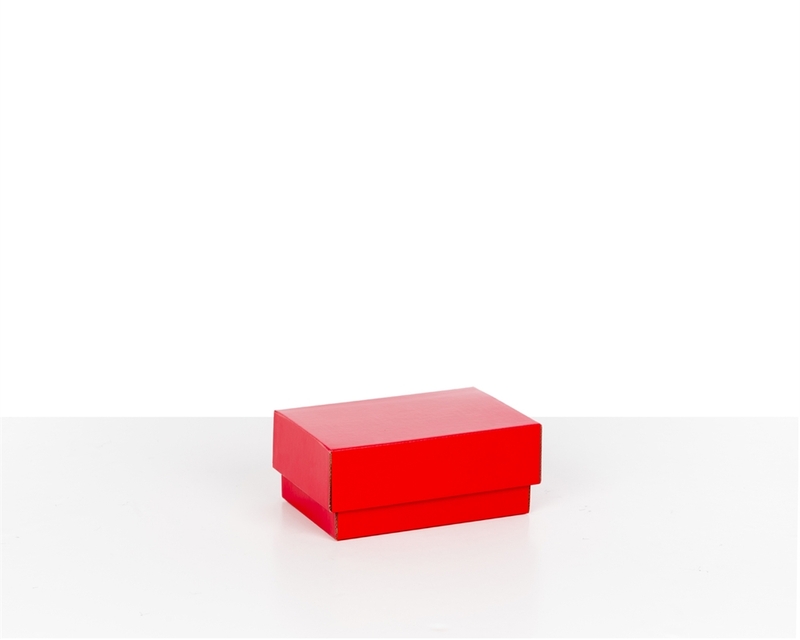 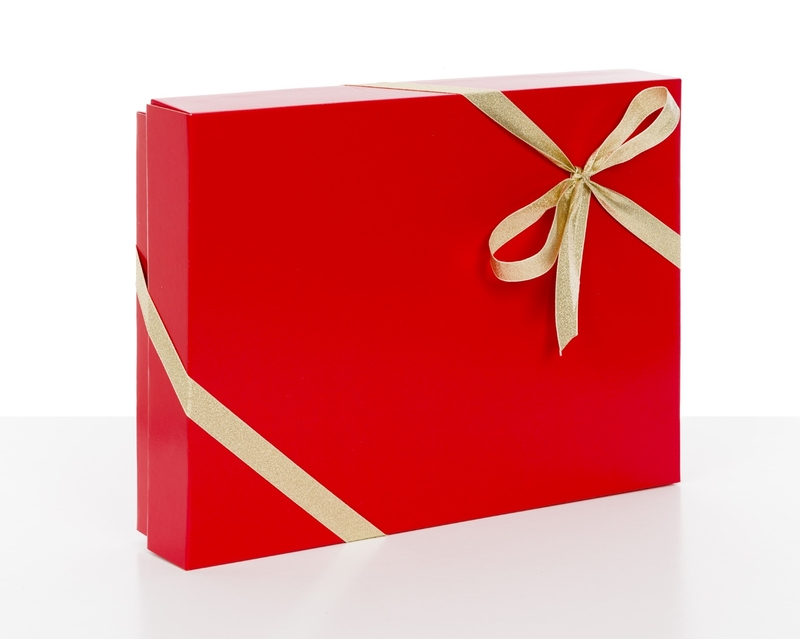 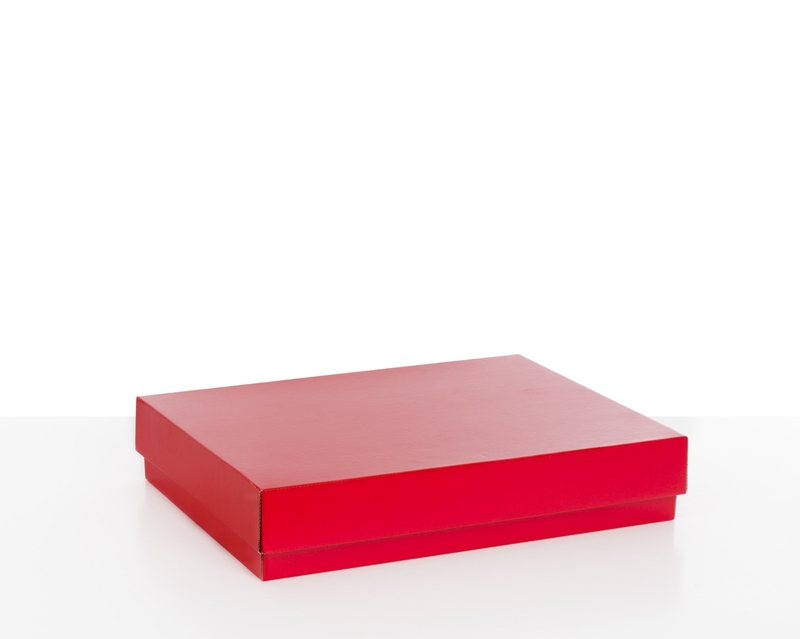 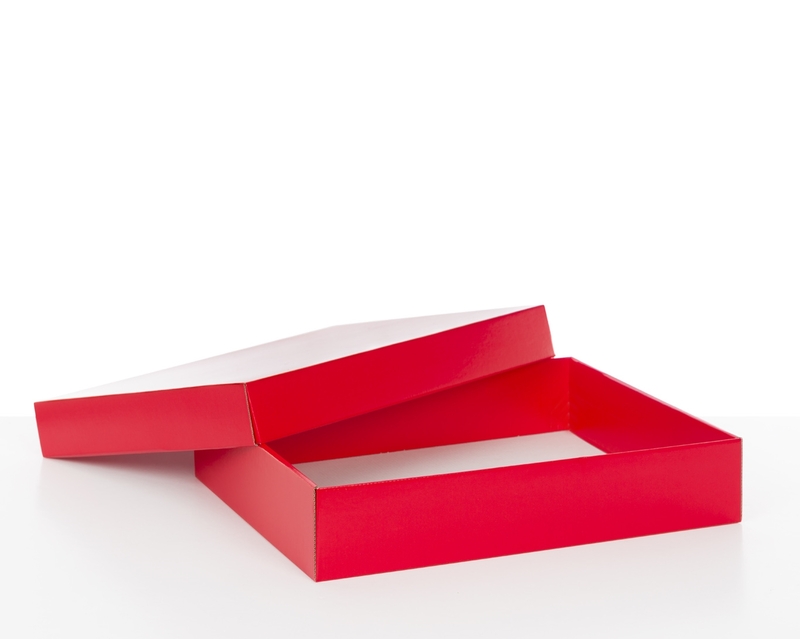 These red gift boxes are an excellent solution for any small e-commerce business looking for premium packaging that is easy to assemble, and quick to customise with labels, stamps or ribbons.